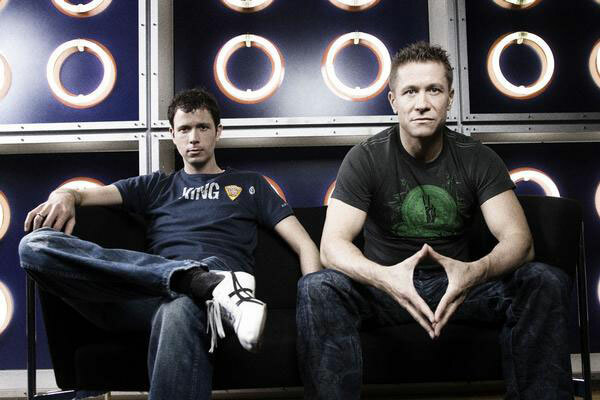 Over 10 boundary-pushing years, Nic Chagall and Bossi have evolved Cosmic Gate into one of the most creative and highly-sought-after electronic music acts in the world. Revered uber-producers, their musical acumen has seen them become long-term favourites of the trance’s Big 5 DJs with their 3 hugely-received albums transporting anthems like ‘Body of Conflict’, ‘I Feel Wonderful’, ‘Analog Feel’, or the classics ‘Exploration of Space’ and Fire Wire to the dancefloor. As DJs, their kinetic, blood-pumping live performances are seen by hundreds of thousands of club and festival goers annually. Playing a 100 nights every year, it’s this ever-visible club presence that saw them reach their highest position to-date on the DJ Mag Top 100, landing at No.62 in 2008Over 10 boundary-pushing years, Nic Chagall and Bossi have evolved Cosmic Gate into one of the most creative and highly-sought-after electronic music acts in the world. 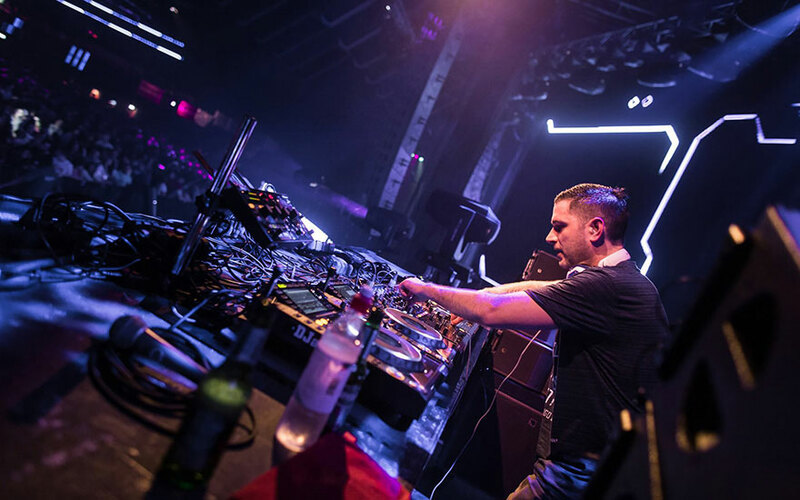 Revered uber-producers, their musical acumen has seen them become long-term favourites of the trance’s Big 5 DJs with their 3 hugely-received albums transporting anthems like ‘Body of Conflict’, ‘I Feel Wonderful’, ‘Analog Feel’, or the classics ‘Exploration of Space’ and Fire Wire to the dancefloor. As DJs, their kinetic, blood-pumping live performances are seen by hundreds of thousands of club and festival goers annually. Playing a 100 nights every year, it’s this ever-visible club presence that saw them reach their highest position to-date on the DJ Mag Top 100, landing at No.62 in 2008. Back2Back, Cosmic Gate’s on-going compilation series was devised as the at-home testament to the pair’s club-rocking exploits. 2007 saw the release of the 3rd volume through Tiësto’s Black Hole label. 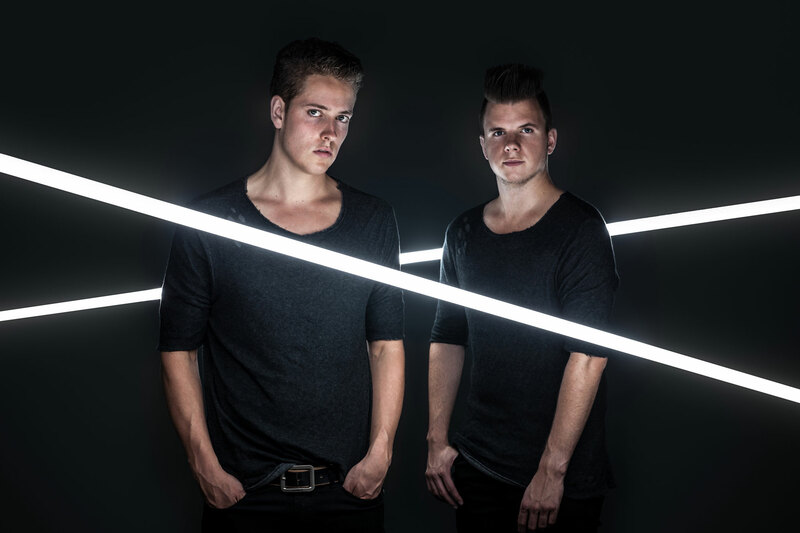 The compilations bring the evocative mix of trance, progressive and electro and stands apart through their use of numerous at-the-time unreleased productions and unique Cosmic Gate edits.